If you liked this show, you should follow ProgressiveParenting. For two decades Jane has worked with mamas, not only as a yoga teacher but also as a midwife, doula (labor assistant) and childbirth educator. Informed by years of experience working in the field of women’s health, she is uniquely suited to instruct yoga to women as they transition into motherhood. 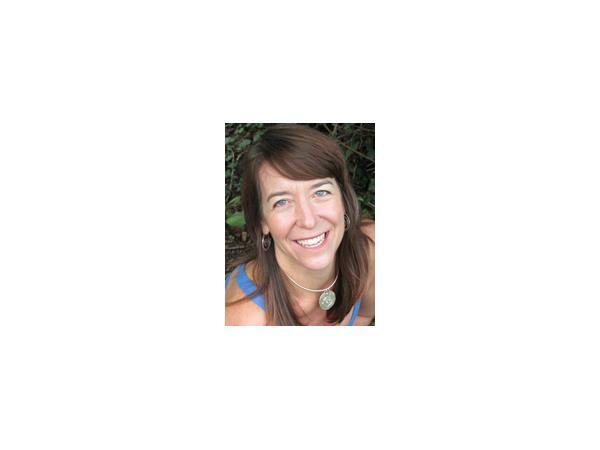 Jane is the founder and director of Mama Tree, a Yoga Alliance registered school dedicated to training yoga teachers, birth professionals and other health professionals interested in teaching prenatal and postnatal yoga. As a certified yoga teacher and a registered yoga teacher trainer through Yoga Alliance, Jane’s teacher training program attracts students from all over the world interested in learning how to utilize the practice of yoga to support pre- and postnatal women physically, mentally and emotionally. She also teaches the Yoga in Pregnancy component of many yoga teacher training schools including Yoga Tree in San Francisco. By training teachers, it is her hope to make yoga assessable to any mama that wants to experience the benefits of this ancient and powerful tradition. 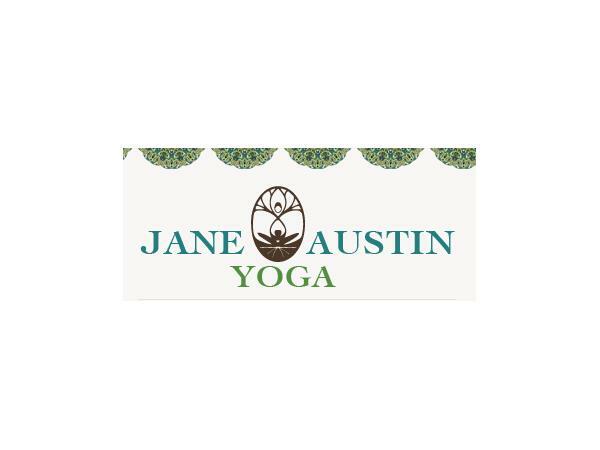 It is Jane’s mission to offer women a mindful, supportive and nourishing yoga practice that empowers them not only in pregnancy and childbirth but for all the years of motherhood that follow.